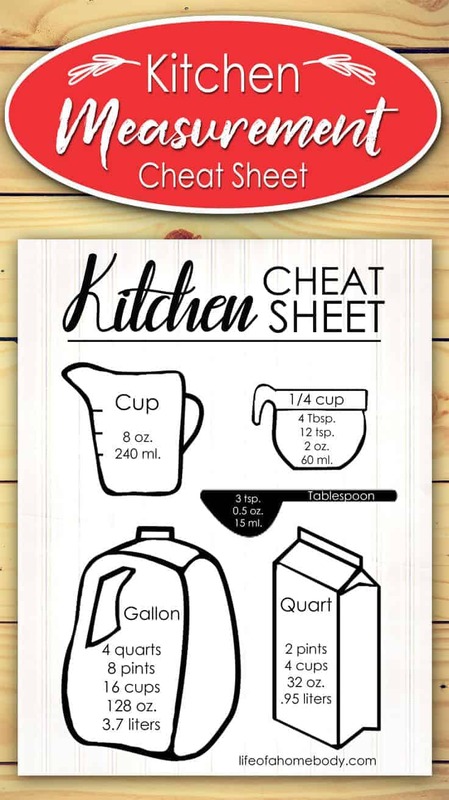 We are so excited to be sharing with you a Kitchen Cheat Sheet. 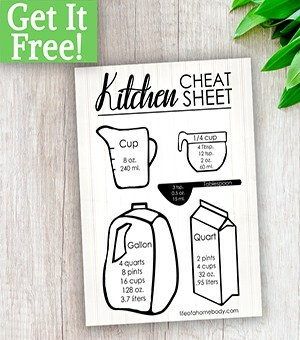 This includes a measurement sheet that will help you figure out cooking measurements for different things. This would be a perfect tool to help you rock your cooking. 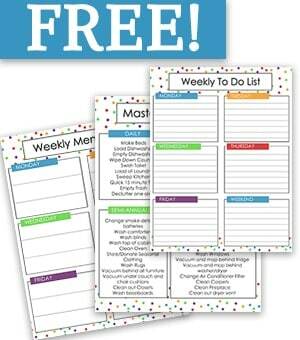 I recommend printing out your sheet and putting it on your fridge with a magnet or on your cabinet door with a clip. This way the sheet will be right there when you need it and won’t get messy during your cooking sessions.